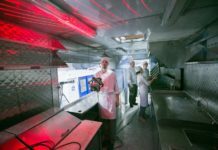 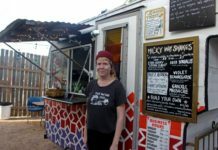 Welcome to the Perth food truck revolution! 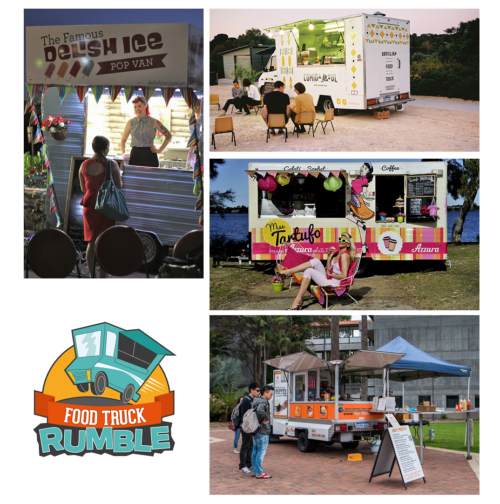 Sunday 13th April 11am-8pm Perth Cultural Centre, Northbridge. 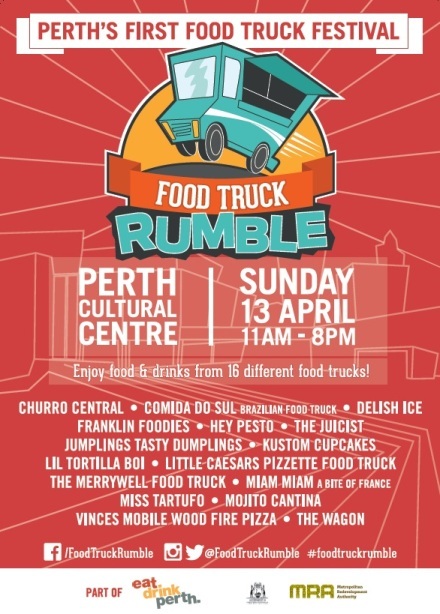 This Sunday it all kicks off at the Perth Cultural Centre for the inaugural Perth Food Truck Rumble. 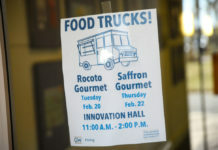 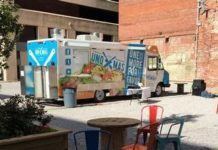 The food truck revolution has taken off in our city bringing street food from around the world and into our hungry hands. 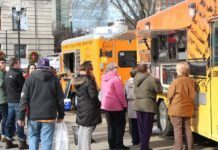 You will be surprised at the incredible number and variety of food trucks we have operating around Perth. 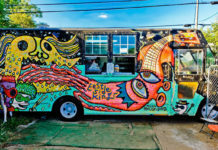 As part of Eat Drink Perth celebrations, the Food Truck Rumble you will be able to experience street food from 17 different food trucks from countries such as Brazil, Spain, France, Mexico, Italy and more. 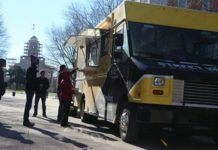 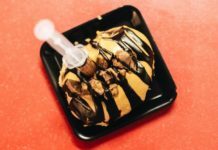 There will be Asian fusion trucks, local Brazilian dishes, and even a few dessert trucks with sweet treats such as cupcakes, popsicles and most importantly macarons! 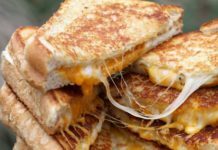 Here is the full line-up- get your stomachs ready! 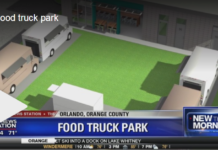 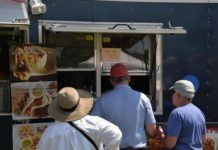 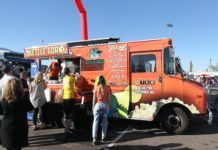 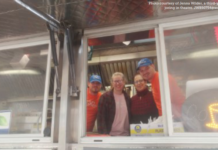 Click here for Food Truck Rumble updates! 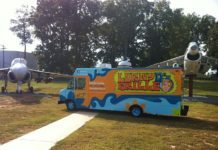 Entry is free and food will range from $5-$15 per dish.